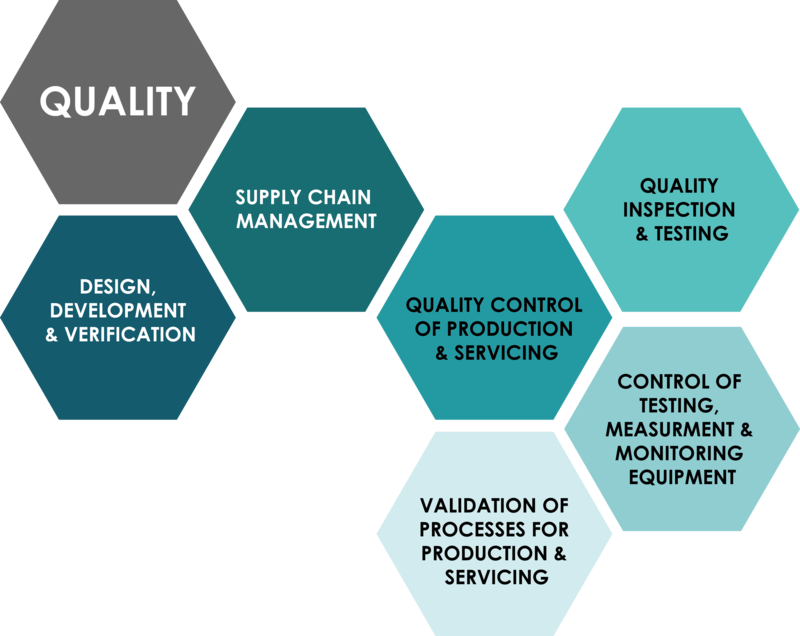 ProEight is committed to meet the needs of its clients and to deliver high standard of development and value added services, through comprehensive quality system and implementation. ProEight will identify and strive to meet the quality needs and expectations of its clients. To work with ProEight's supply chain system in ensuring that the communication of requirements and identification of opportunities are properly managed. To continuously review and assess competencies of all ProEight's personnel and supply chain system. To ensure that effective trainings are delivered to all personnel with the provision and dissemination of knowledge among personnel and clients alike. To coordinate and improve material specifications and innovations with clients and suppliers, and to ensure only high quality materials are used throughout the service and manufacturing processes. Provision of Engineering Design, Procurement, Manufacturing and Refurbishment of Mechanical Seals and Parts. Provision of Engineering Research and Development of Mechanical Seals and Equipment.